Las Cruces has been focused on quality education since at least 1888, when New Mexico State University (NMSU) was founded. 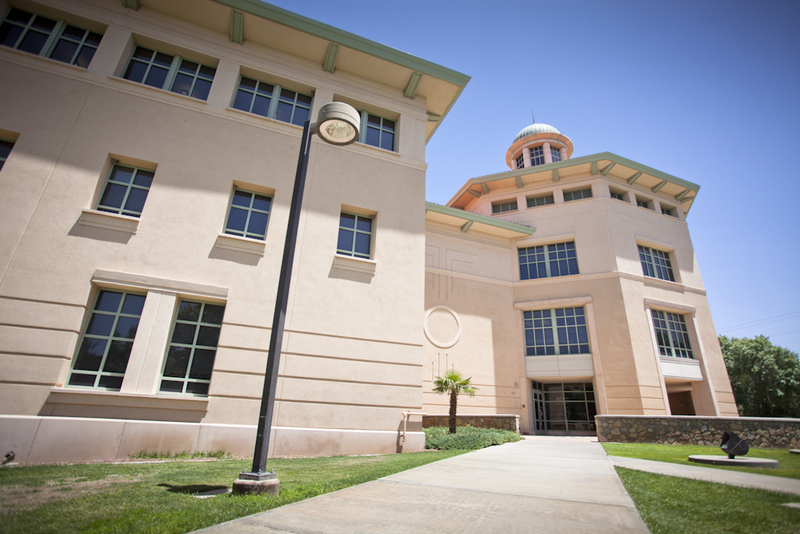 As the oldest public institution of higher learning in the state, NMSU is rated by the Carnegie Foundation as a Doctoral/Research Extensive institution and attracts students from all around the world. NMSU is representative of the area’s vibrant cultures and communities, and has been the site of many important discoveries in agriculture, engineering, science, and many other fields. With undergraduate and post-graduate programs offered, as well as a robust distance education program, NMSU is a major contributor to an outstanding quality of life and educational excellence in the Mesilla Valley. 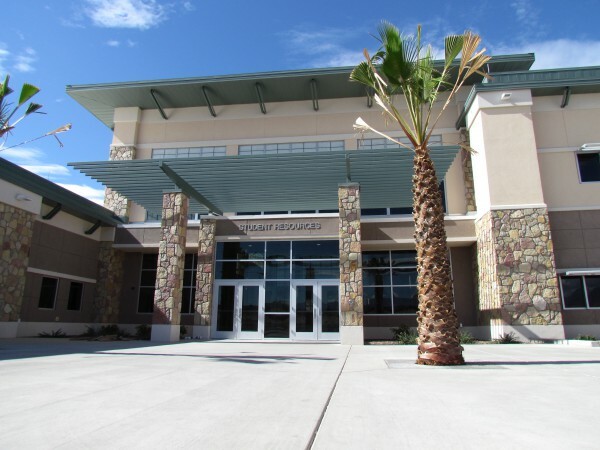 As an important educational resource, Doña Ana Community College (DACC) has a mission of supporting student learning and discovery throughout the area. DACC is a thriving community college that offers 39 different degree programs and 14 certificate programs. The community college serves an important role to area businesses and industry by preparing students for careers in the latest technologies and professions. Business-assistance programs are also offered from DACC to help nurture and develop local economic growth, and a wide range of programs prepares students for careers or entry into various universities to pursue related four-year degrees. DACC has several branch locations throughout the area. The central campus is located in southern Las Cruces, adjacent to NMSU. There are also locations on the city’s East Mesa, and the nearby communities of Sunland Park, Chaparral, Hatch, and Gadsden. DACC also has a workforce center in Las Cruces to provide specialized contract training for employee development, and business training seminars. The public school system in and around Las Cruces is well established and responsive to the needs of area students. 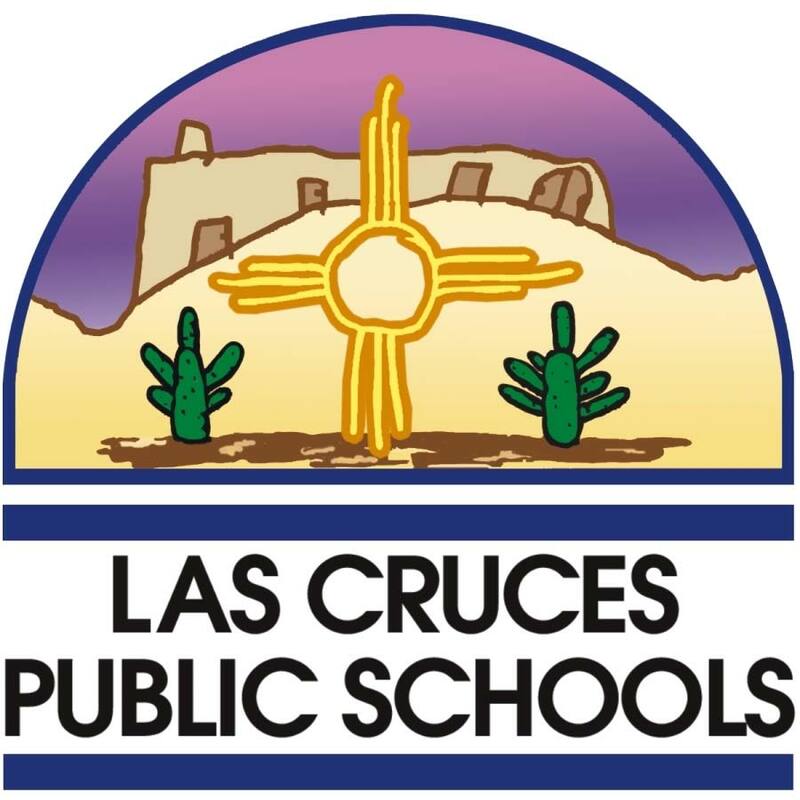 Las Cruces Public Schools (LCPS) is the second-largest district in the state, and encompasses the city of Las Cruces as well as the Town of Mesilla, the Village of Doña Ana, and White Sands Missile Range. Currently, there are 41 schools in the district, including seven high schools, two of which are early college high schools located on the campus of NMSU. LCPS also features a virtual learning academy that serves elementary through high-school students. Student enrollment is over 24,000 students. LCPS, in partnership with students, families, and the community, provides a student-centered learning environment that cultivates character, fosters academic excellence, and embraces diversity. There are several private and charter school options available in the Las Cruces area, each with a specific mission to address the needs of area students. J Paul Taylor Academy – Built upon a belief that all children are capable of academic excellence and wish to achieve it, the J Paul Taylor Academy provides an customized environment that gives students the opportunity to meet their expectations. Project-based learning strategies are utilized to create a joy of learning among the pupils. Alma d’Arte Charter – Opened in 2004, Alma d’Arte Charter High School is a pioneering, arts-based secondary school serving a diversity of learners through a rigorous academic and integrated arts program. By integrating arts into the curriculum, Alma d’Arte provides the skills, methods, strategies, and problem-solving opportunity necessary for positive youth development in today’s sophisticated multi-media world. Las Cruces Catholic School – Holy Cross and St. Mary’s High School serve students from preschool through the grade 12, and is proud to accept all students, regardless of religious background or beliefs. Las Cruces Catholic School (LCCS) is certified by Advanc-Ed and the Public Education Department of New Mexico, and offers a curriculum blending core studies and innovative programs that inspire creativity in, and dedication to, learning. Mesilla Valley Christian School – As one of the few private schools in New Mexico with dual accreditation from both the Association of Christian Schools International (ACSI) and the North Central Commission on Higher Education (NCA), Mesilla Valley Christian School’s (MVCS) educators also maintain certification through the Association of Christian Schools International (ACSI) and the State of New Mexico. MVCS is a Protestant, evangelical, theologically conservative K-12 Christian school first chartered by the state in 1974. Las Cruces Academy – As a private school focused on children that are gifted or advanced, Las Cruces Academy (LCA) has a mission to enhance people’s lives through education and community building. LCA pushes bright, motivated children to fulfill their potential, while also cultivating creative, knowledgeable, and ethical leaders for tomorrow. Incorporated by the State of New Mexico since 2007, LCA focuses on providing students independent projects for the development of the curriculum. LCA service students from grades 4 through 6. Las Montañas Charter High School – The mission of Las Montañas Charter High School is to develop the academic potential and personal character of every student by engaging and valuing the student, family, and community partnership. Students work to prepare for and meet the challenges of a post-secondary or workforce environment for a globally diverse society. The New America School – With day and night classes available, the New America School empowers new immigrants, English-language learners, and academically underserved students with the education tools and support to maximize their potential and live the American dream. The New America School is a fully accredited, publicly funded institution that serves the needs of students age 14 and up. La Academia Dolores Huerta – Servicing middle-school students from grades 6 – 8, La Academia Dolores Huerta (LADH) is a dual-language charter school service approximately 120 students from the Las Cruces area. In addition to core classes of Language Arts, Math, Science, and Social Studies, LADH also offers a range of elective classes.